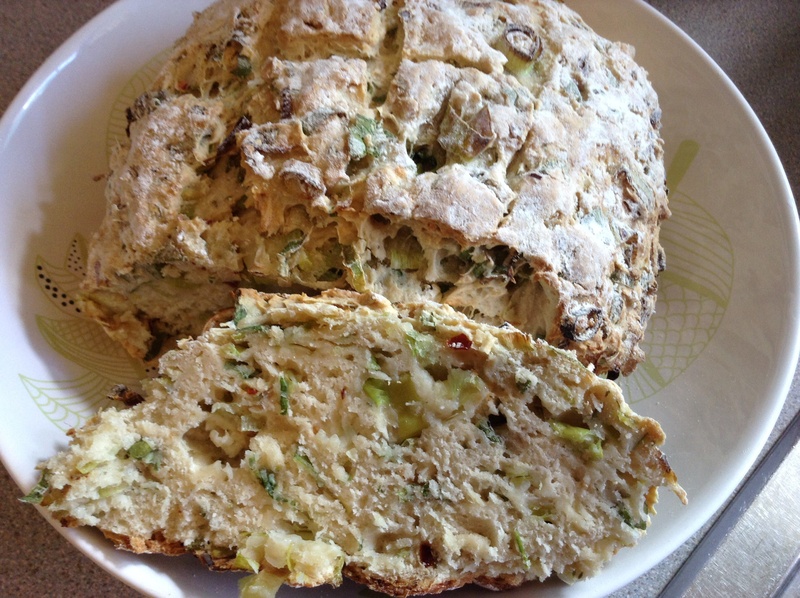 Spring onion, garlic and thyme bread. Really. Why would you go on about words and lifestyles like fat-free and no-carbs? When you can eat THIS?